CLICK HERE TO EXPLORE & ORDER NOW! 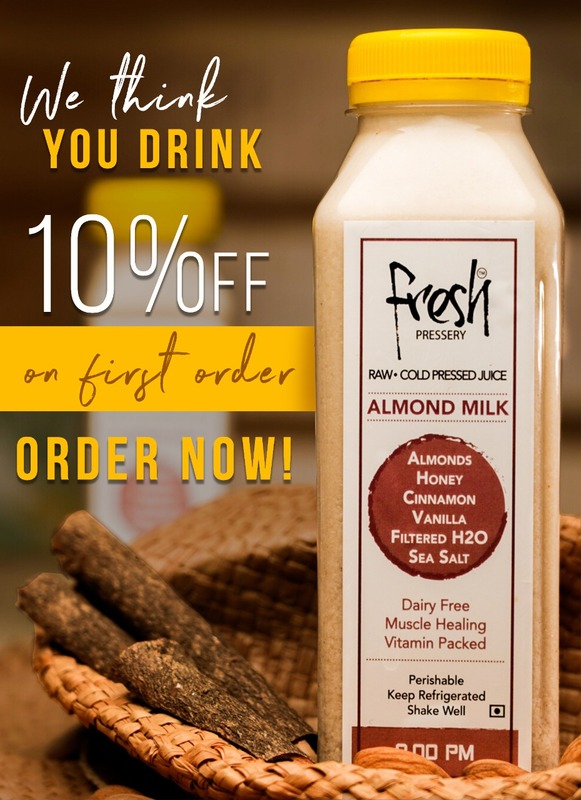 Fresh Pressery has designed a gentle new program to facilitate your body's most innate ability to rejuvenate, heal, and cleanse without having to put your life on hold. 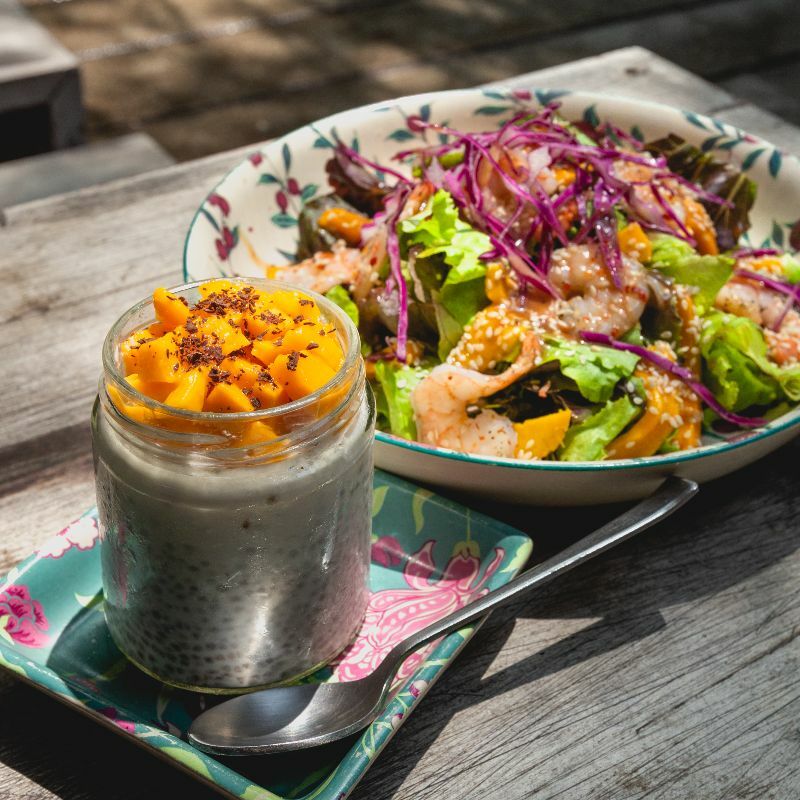 Our salads are made fresh daily and will be delivered to you in the morning. The salads need to be had within 2 days and should be refrigerated. 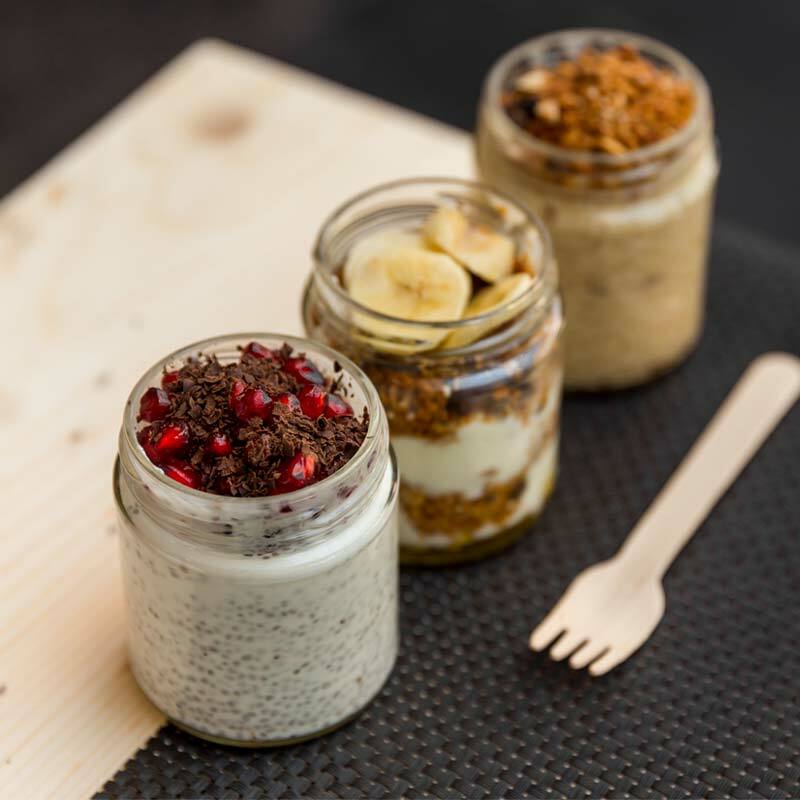 Our breakfast jars are made fresh daily and will be delivered to you in the morning. The jars need to be had within 3 -4 days and should be refrigerated. 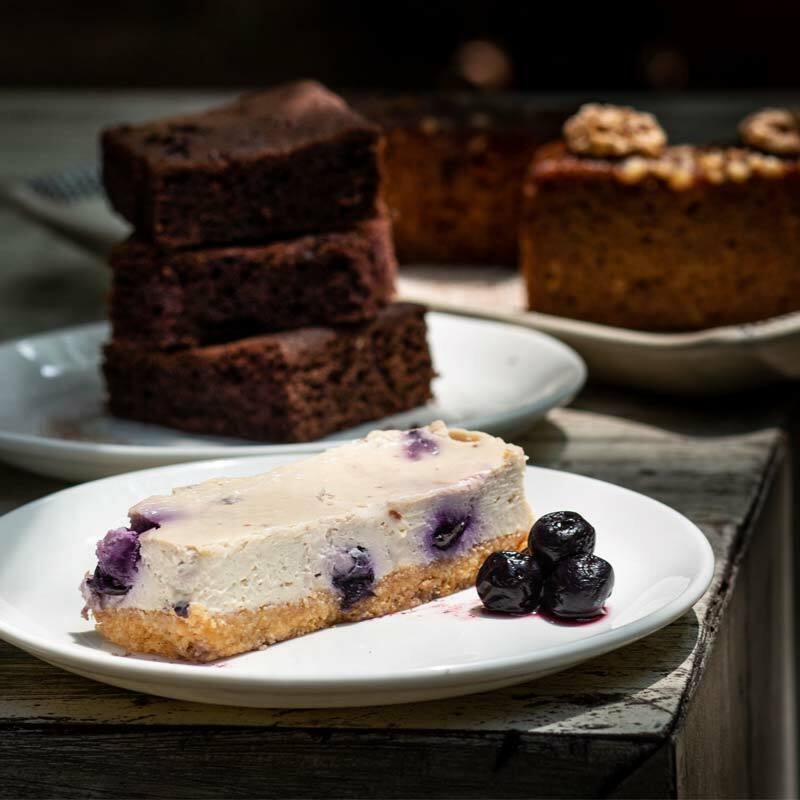 Now you can have your cake and eat it too – our delicious range of healthier desserts allow you to indulge your sweet tooth guilt-free with lower calories and healthy ingredients without sacrificing the taste. Enjoy!